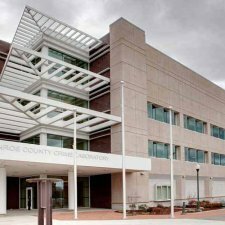 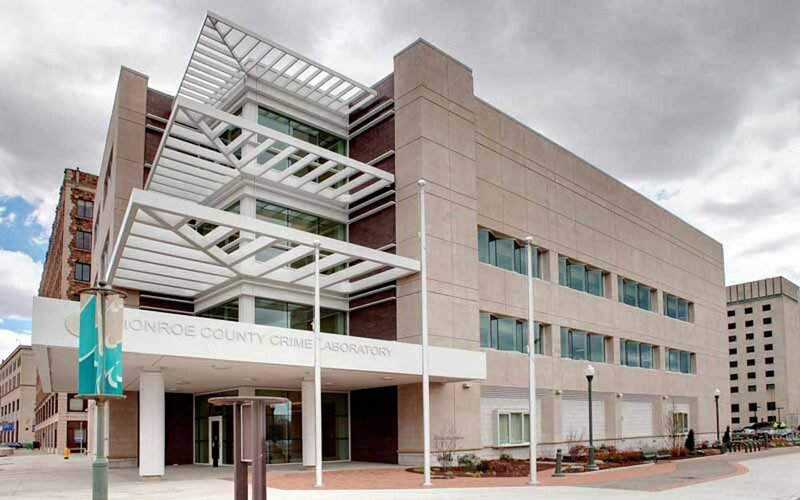 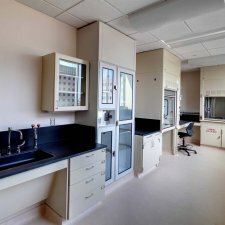 Design of a 45,000 SF, four-story Regional Crime Laboratory serving law enforcement agencies in the seven surrounding counties. 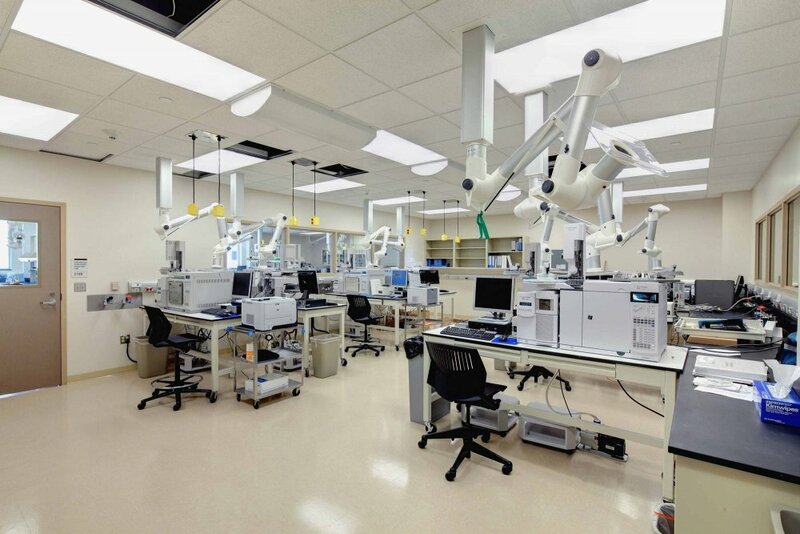 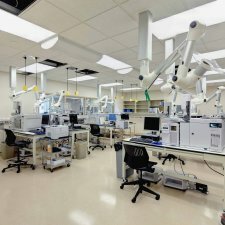 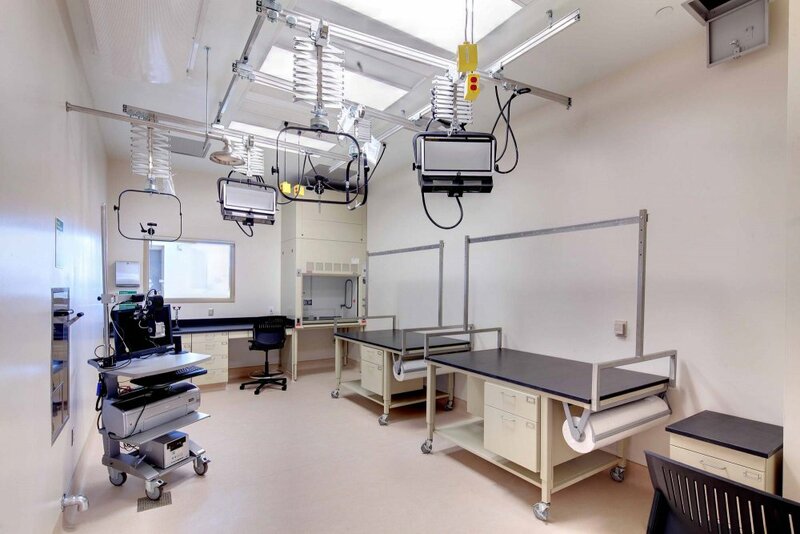 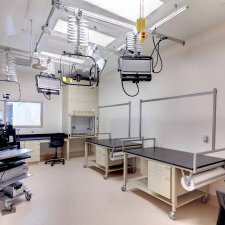 The lab is accredited by the American Society of Crime Lab Directors and provides forensic services including a DNA Lab, Arson Lab, CODIS Room (computer forensics), Narcotics Drying/Storage, Vehicular Inspection Bay and Fire Arms Forensics with a Firing Range. 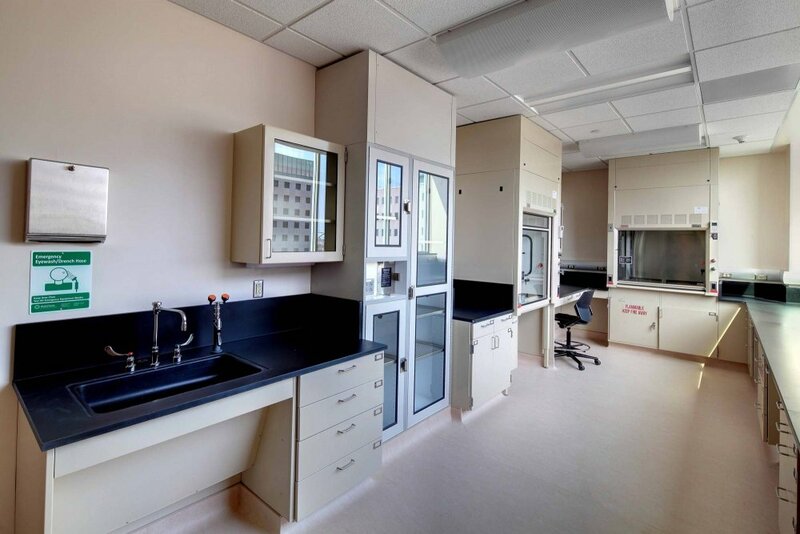 This project is LEED certified to the Platinum level. 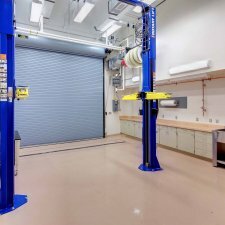 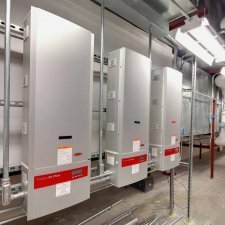 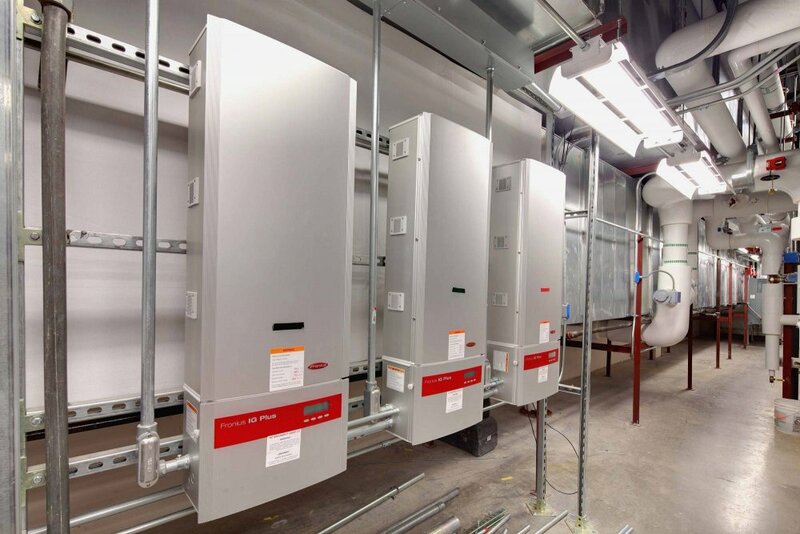 Design of a LEED Platinum facility with a highly flexible energy efficient infrastructure adaptable to future forensic requirements. 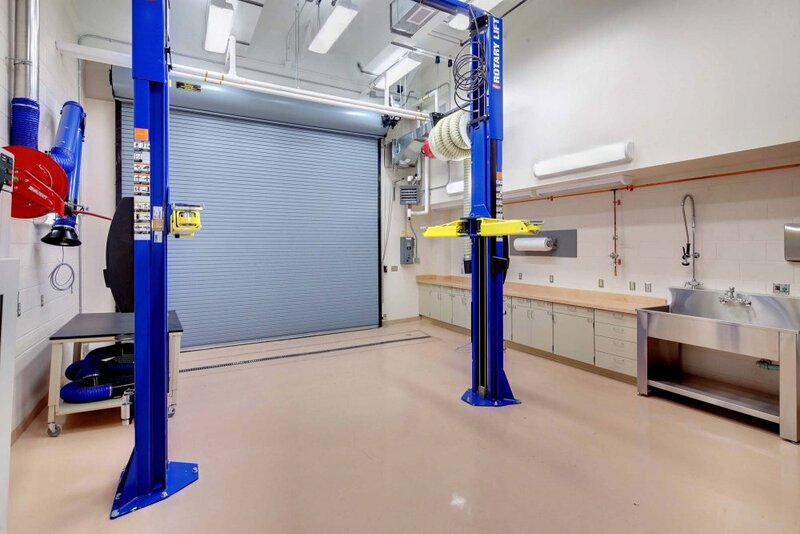 Acoustic and vibration issues were critical due to the highly sensitive microscopy, DNA and Biology Labs in the same facility as the firing range and vehicular forensics.